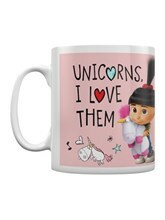 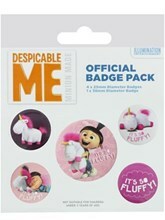 Do you love unicorns as much as little Agnes?! 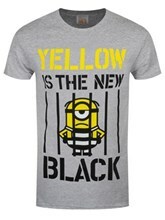 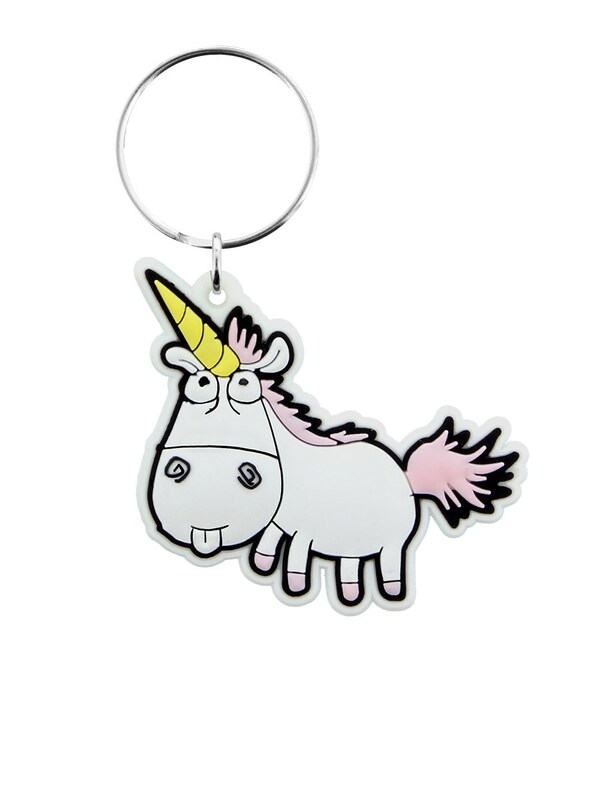 Then you undoubtedly need ANOTHER unicorn! 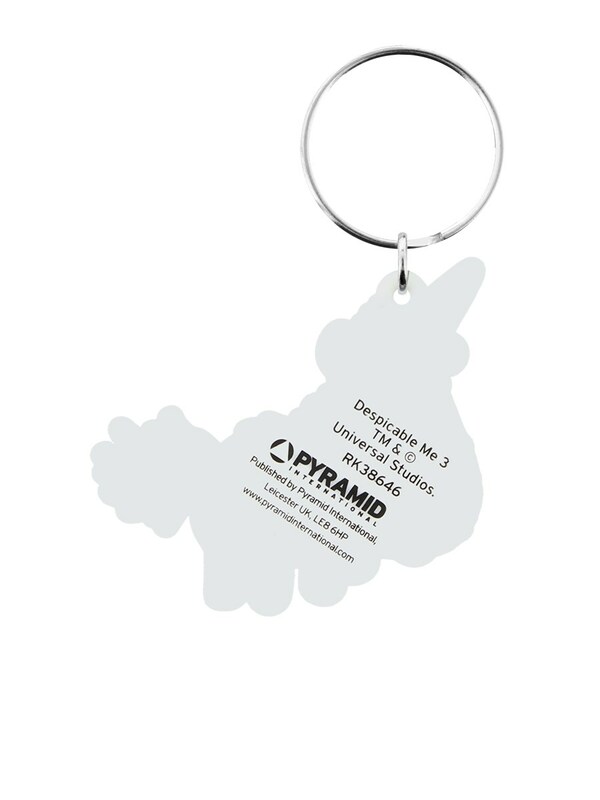 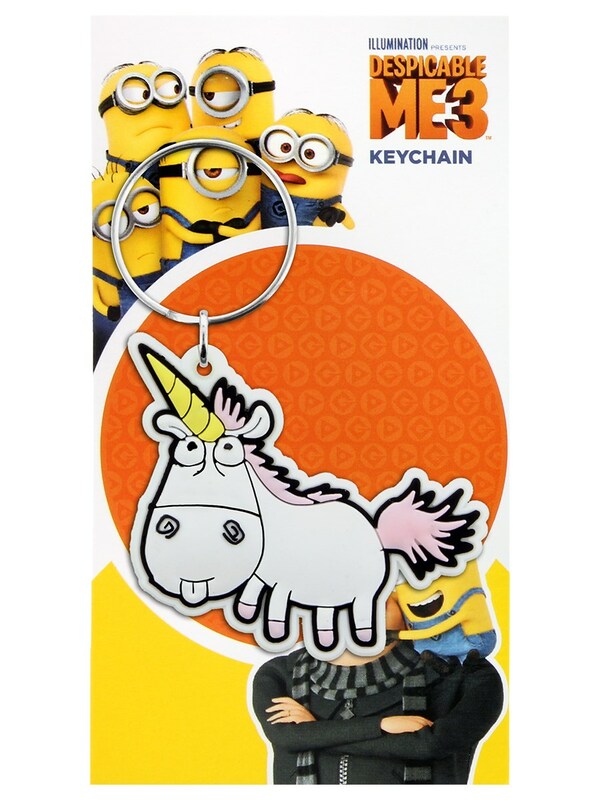 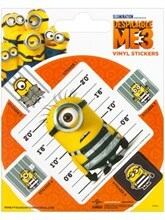 Jazz up your keys with this cheeky little Despicable Me 3 unicorn keyring, featuring Agnes' fave tongue-out unicorn.